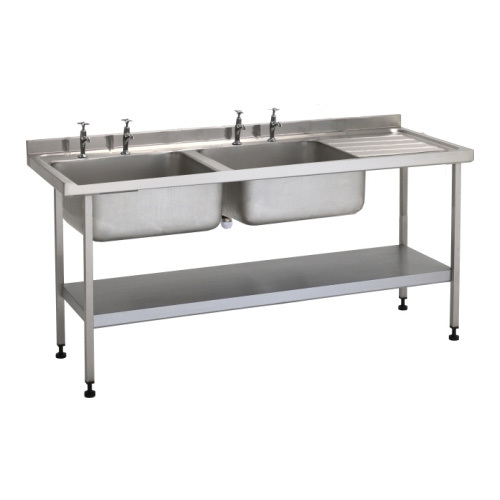 Electric heated or plumbed in handwash unit complete with soap dispenser are available. 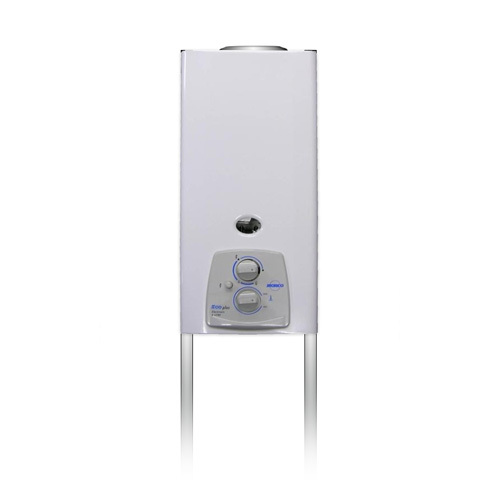 G11E 11 ltr instantaneous water heater which can be plumbed into our double or single sinks giving you hot water when unavailable. 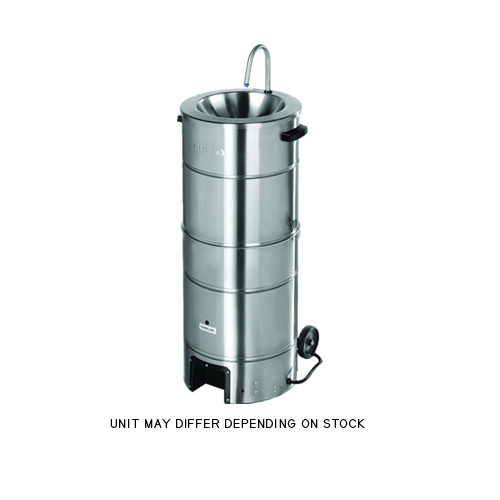 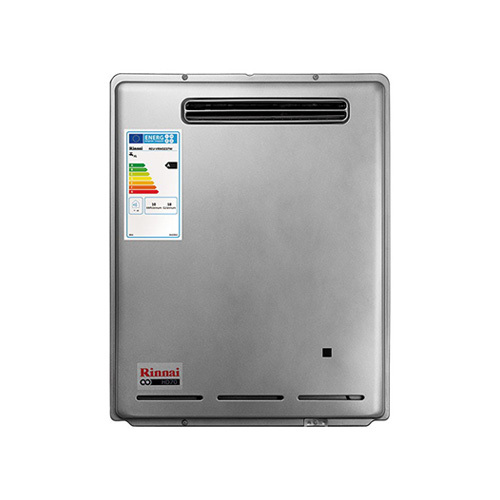 HD70E instantaneous water heater which can be plumbed into our double or single sinks giving you hot water when unavailable.